When a TV show features a memorable animal character, chances are likely that pet will win his way into your heart as though he was your very own. This list of TV’s 14 most beloved furry and fuzzy animal actors will surely conjure up some nostalgia. Here are the most famous pet stars in TV history. 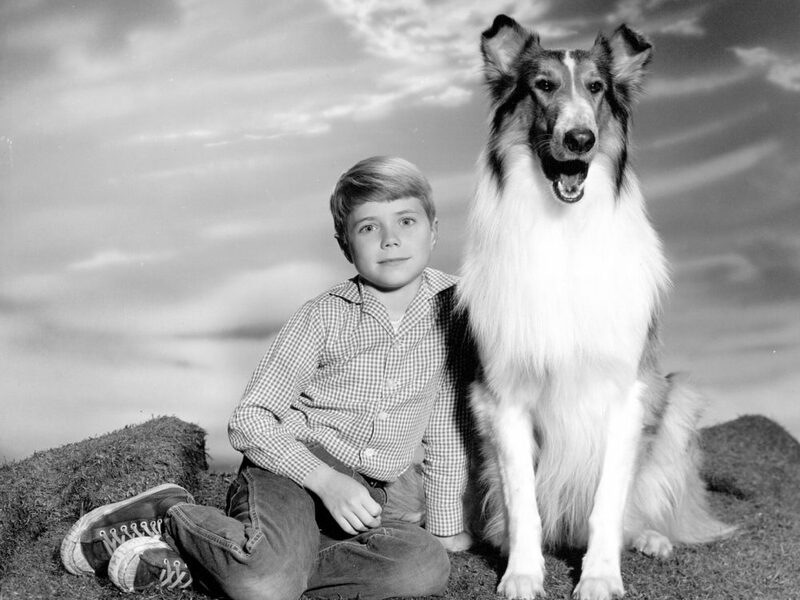 Lassie was the first canine star of her own show. She was actually played by male collies on the show that ran from 1954 to 1974. Lassie was able to sense danger and help with rescues. Over the years, Lassie was played by nine different collies. Lassie was also the star of nine movies ranging from 1943’s Lassie Come Home to 2005’s Lassie. A Jack Russell terrier on Frasier, Eddie was actually named “Moose the Dog.” Moose shared the role of Eddie with his son Enzo after the eight season of the long-running show, which ran from 1993-2004. Though horses aren’t generally considered pets, Mr. Ed was a talking horse who was a good companion to his human, Wilbur. 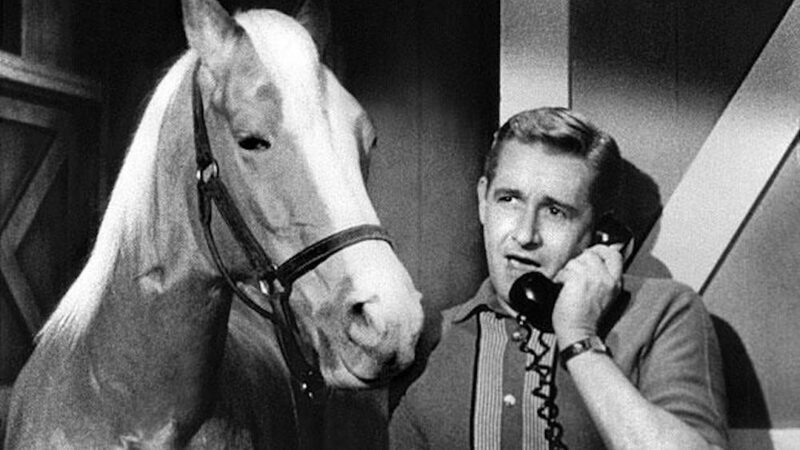 Mr. Ed found many ways to make life difficult for Wilbur by answering the phone, driving a van and making business deals. Initially the producers used a string on Ed’s lips to make them move so he looked like he was talking, but eventually they switched to putting peanut butter in his mouth to get the movements they wanted. He was an American Staffordshire Terrier in the Our Gang and Little Rascals movies and TV shows. 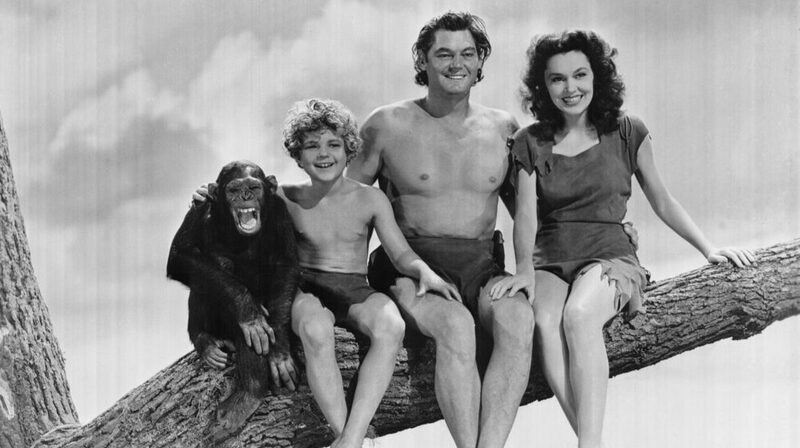 Tarzan’s ape pal Cheeta was played by many different chimpanzees in film and TV from 1932 to 1968. The original Cheeta was said to have lived to the age of 80, which was longer than many of his human co-stars. Possibly the most famous horse ever, Trigger starred with Roy Rogers in TV shows and movies through the 1930s, ’40s, and ’50s. Trigger was a golden palomino. Roy loved him so much he was stuffed when he died and is on display in the Roy Rogers Museum in Victorville, California. 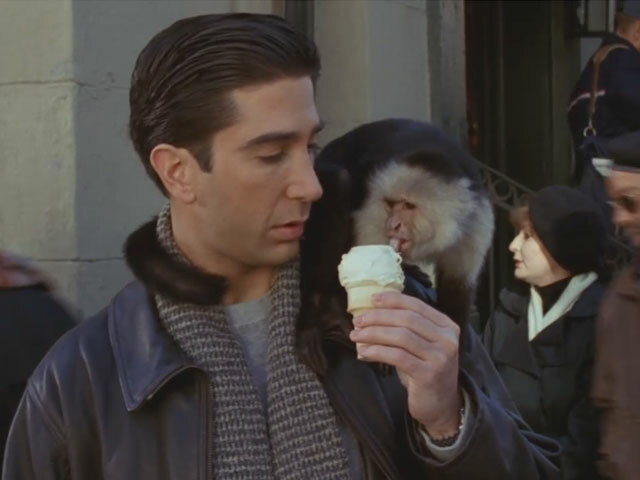 In the plot of Friends, Marcel became a movie star after Ross had to give him up to a zoo or risk his capture by animal control. In a case of real life mirroring art, the monkey who played Marcel later starred in Hollywood films such as Bruce Almighty. An Arabian horse starred in his own show which was the first TV series 20th Century Fox produced. Possibly the biggest TV and movie star to swim his way to fame was a dolphin. Someone had the idea of making a show like Lassie, but with dolphins, fish and sharks. Flipper’s TV show ran from 1964 to 1967. 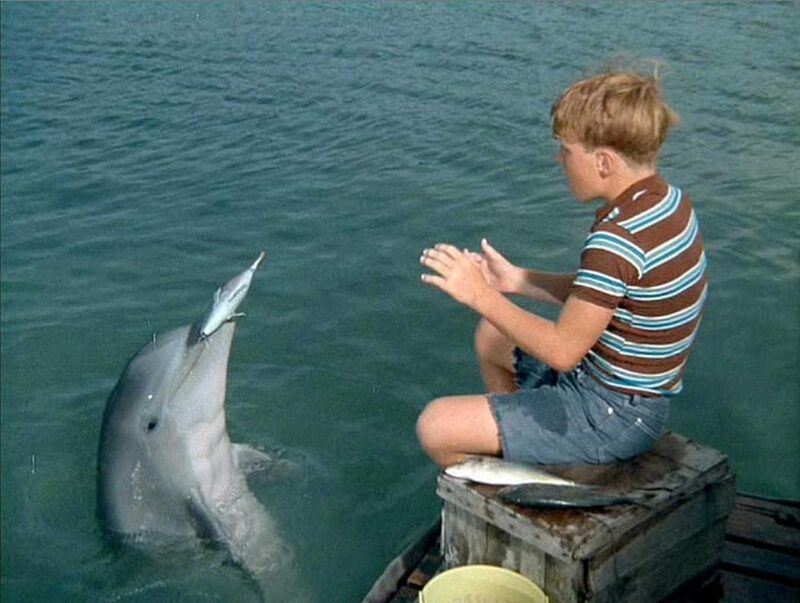 Flipper was a movie before the TV show in 1963, and another movie with the character came out in 1996. 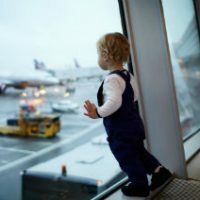 A German Shepherd brought back from France after WWI became a movie star and one of his offspring went by the same name for the TV series of the same name. The white stallion in The Lone Ranger that was always in the right place for the Ranger to jump on and always reared up on two legs to say goodbye to the people the Ranger helped. 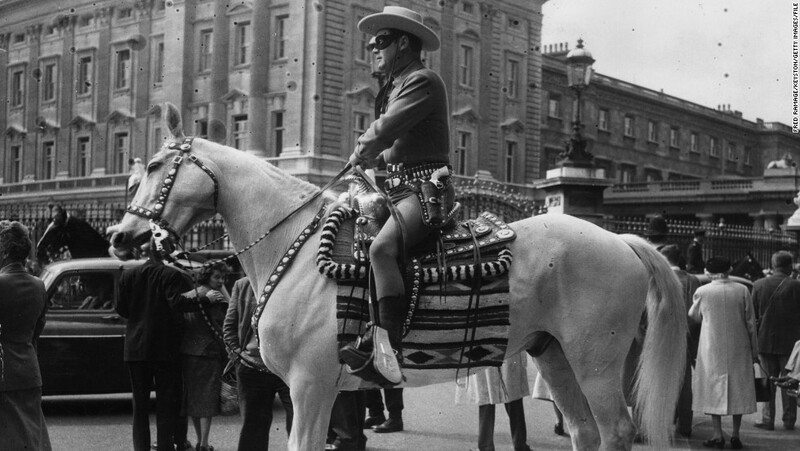 Also in The Lone Ranger, Scout was a horse ridden by Tonto through the American West, solving crimes and catching bad guys with the Ranger and Silver. Salem was a black cat in Sabrina, The Teenage Witch. He was played by multiple cats, plus an animatronic cat for close-ups so Salem could “talk.” Perhaps Salem had the most difficult acting role of all, as he also played a warlock in exile turned into a cat. Murray was a Collie mixed-breed in Mad About You from 1992-1999. He was a popular character in the show, especially when he forgot to stop when approaching a wall.